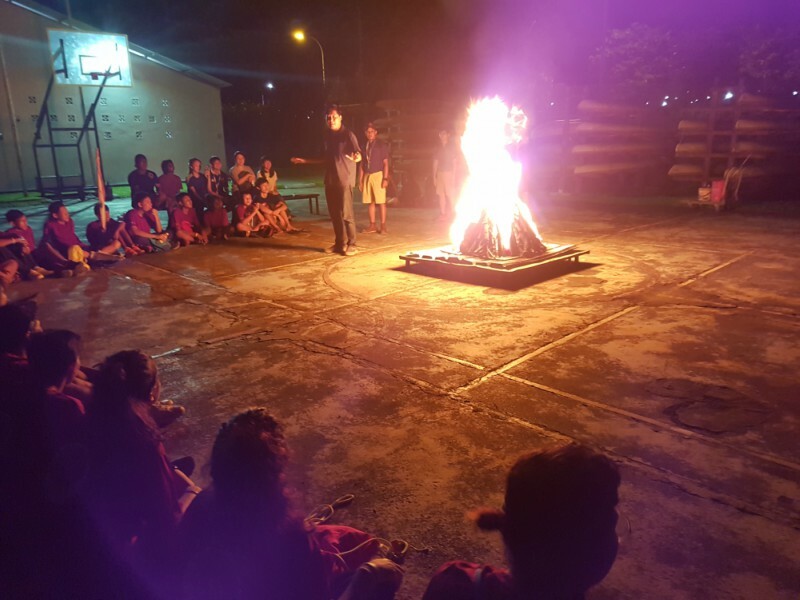 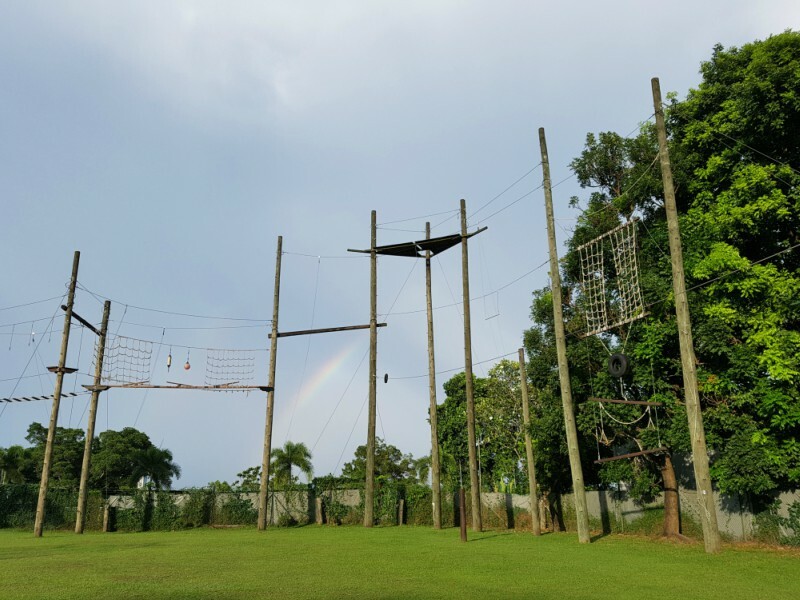 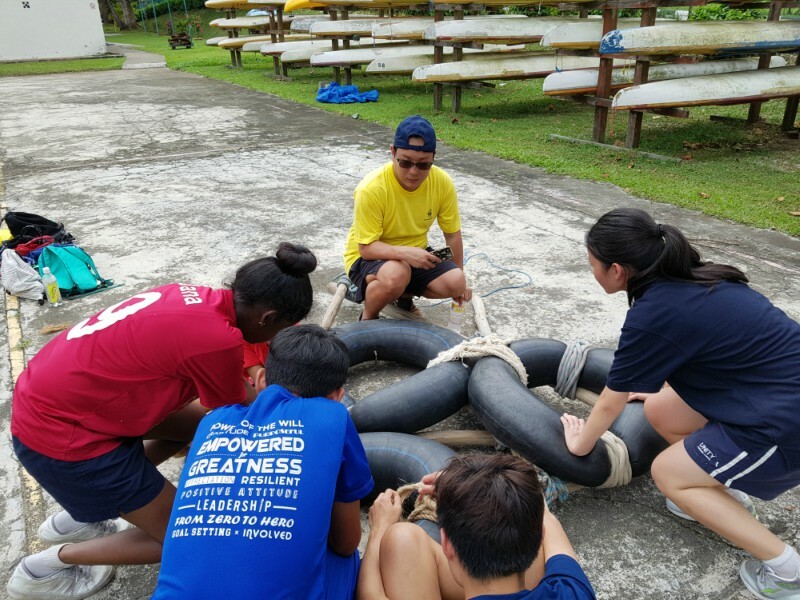 From 28 November to 2 December 2017, 23 youths participated in a 5D4N adventure and leadership camp. 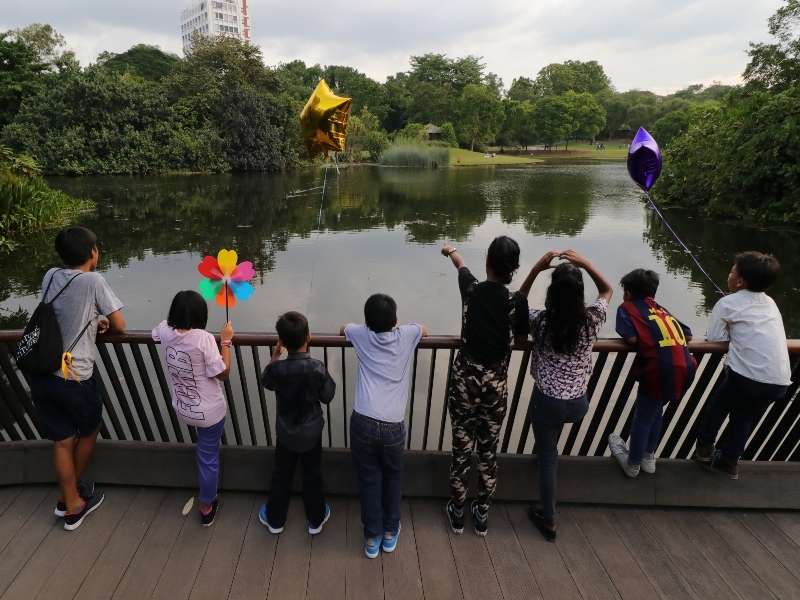 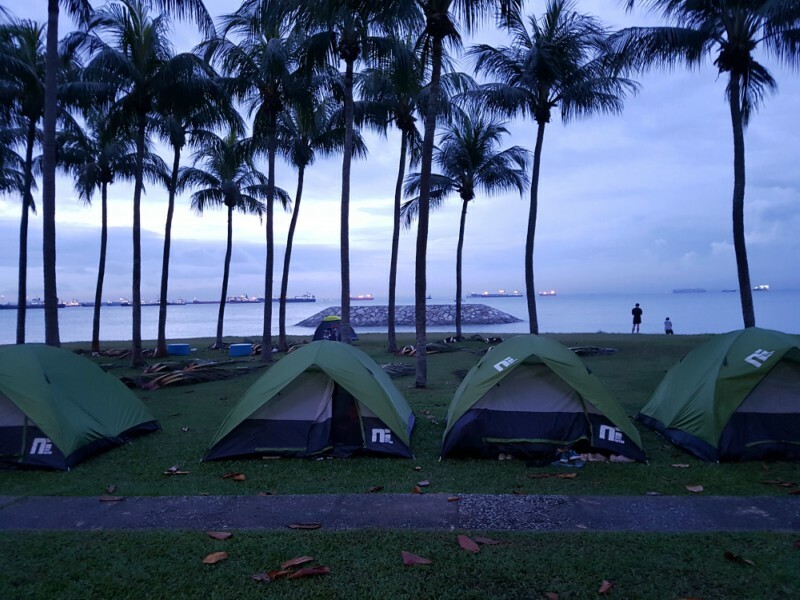 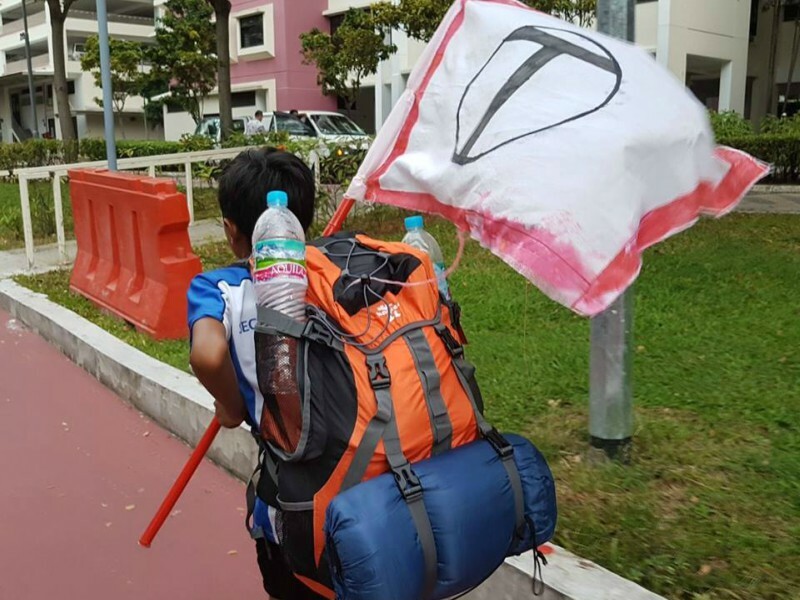 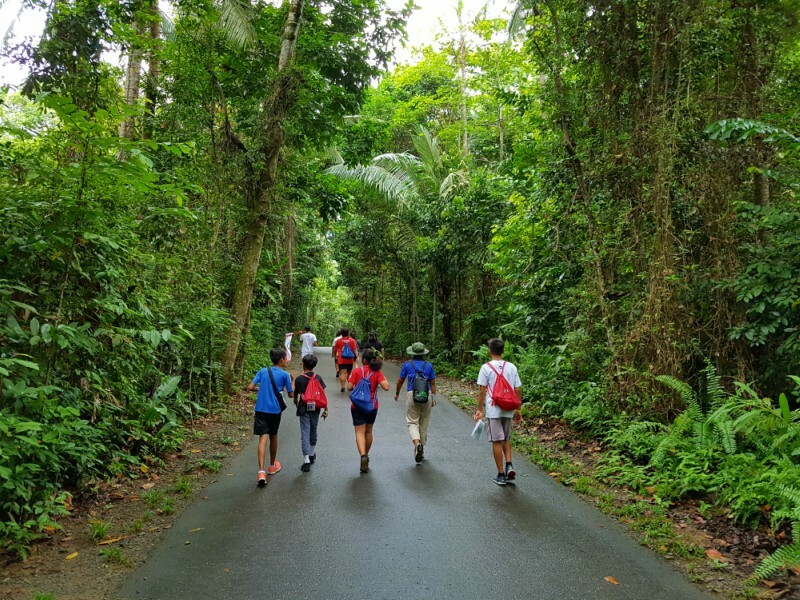 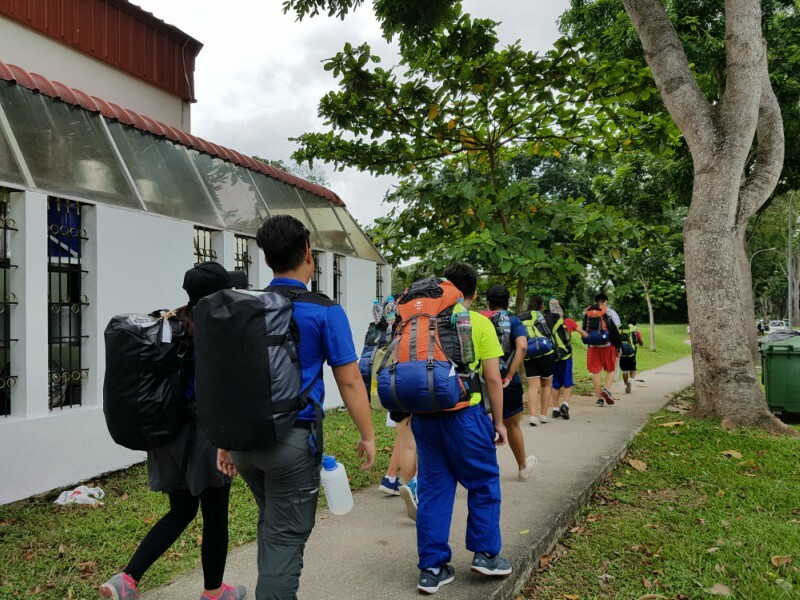 The youths camped at Pulau Ubin and East Coast Park, completed a physically-demanding 20km hike and overcame one challenge after another in their respective groups. 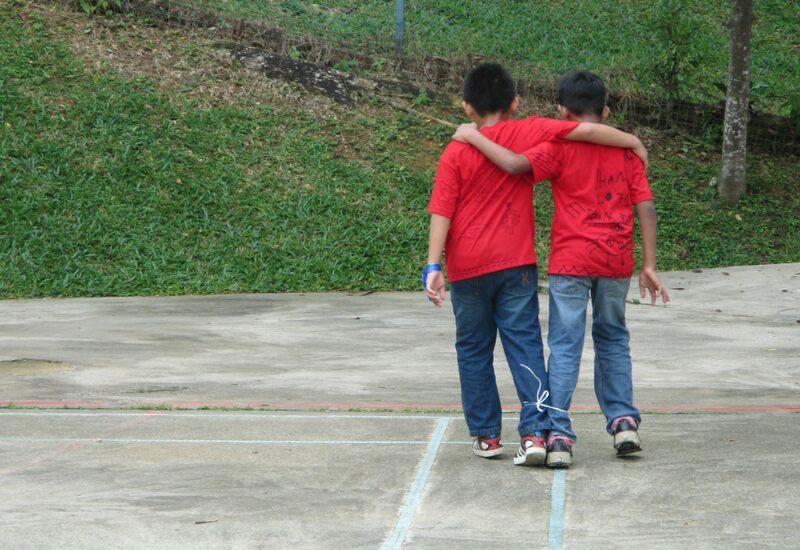 In the process, they developed greater resilience, overcame their fears and forged stronger friendships with one another.